No matter where you go—across the factory floor or across town—you need access to your data management systems. POSDATA provides a full suite of solutions to keep you connected with your information and to easily allow data entry and retrieval, from recording employee time entry at a job site to retrieving proof of delivery from a customer. We provide software solutions to better manage your mobile workforce, remotely access your mobile devices, and create customized tracking solutions and barcode labels. 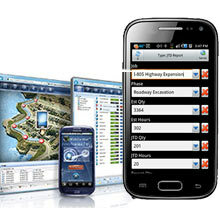 POSDATA’s Mobile Device Management service oversees the tech support of the mobile devices in your enterprise. Our staff can manage any of your devices remotely, pushing out software and firmware updates, managing users and applications, and troubleshooting. 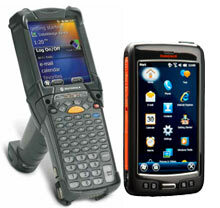 We carry a full line of mobile computers, featuring products from Zebra, Datalogic, and Honeywell. These devices empower your workers with instant access to real-time data and enable the capture of barcodes and digital signatures. Mobile Barcode Printers are the ideal solution for printing on the go. 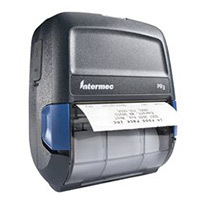 Create high-quality labels or receipts in any environment, indoors or out. 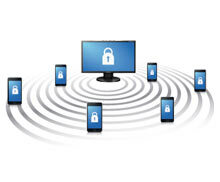 Communicate to your mobile computer, tablet or smartphone through Wi-Fi, Bluetooth, or a USB connection.